L.A. Zine Fest! May 27th! 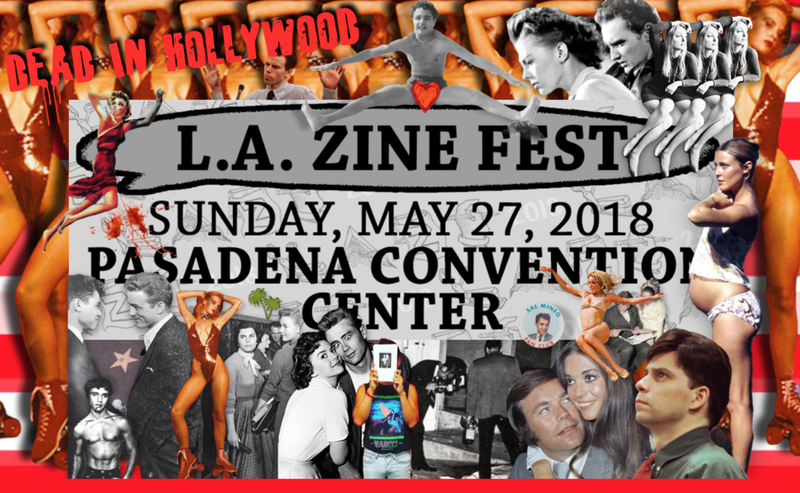 Dead in Hollywood will be tabling at this year's L.A. Zine fest on May 27th at the Pasadena Convention Center!